Please contact our information line with any questions unrelated to the tourist services specified above. Your questions will be answered by e-mail or phone in Czech and English. 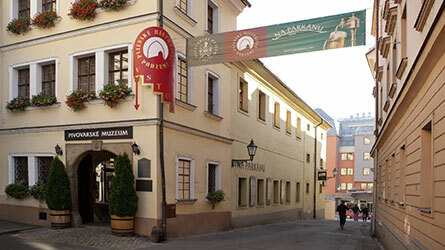 Experience unforgettable moments at the school of beer tapping, during a party in the Gambrinus brewery or as brewery journeymen. Brewery tours or original beer glasses are ideal gifts for every beer drinker. Celebrate birthday parties, weddings or meet your friends in the unique spaces of our brewery.